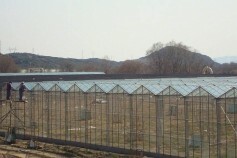 BALKAN GREENHOUSE is building glasshouses in Macedonia and the Balkan region. 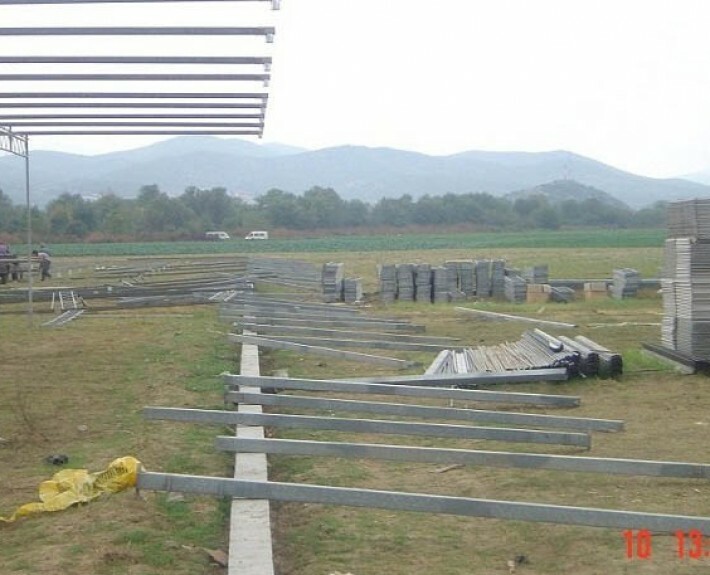 We offer solutions according to your needs, because our approach is always customer-oriented. 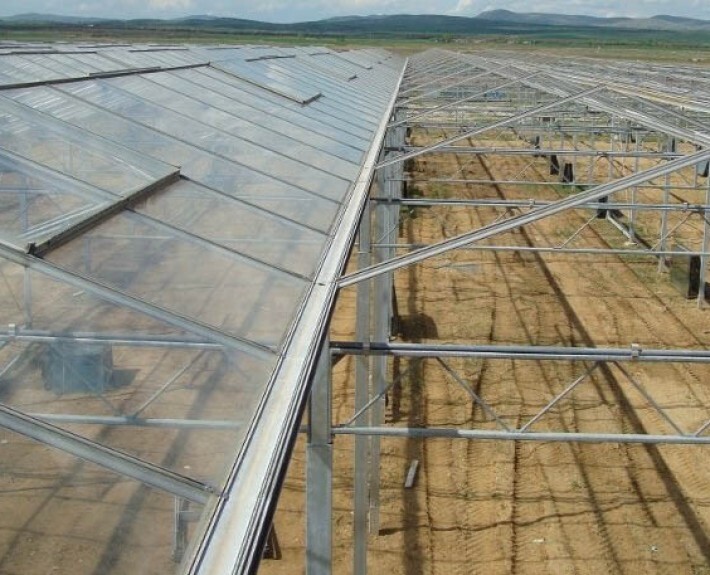 Usually the customer’s responsibility is to bring electric supply and water in the glasshouse, gas, telephone, internet connection, and for the rest is BALKAN GREENHOUSE’s duty. 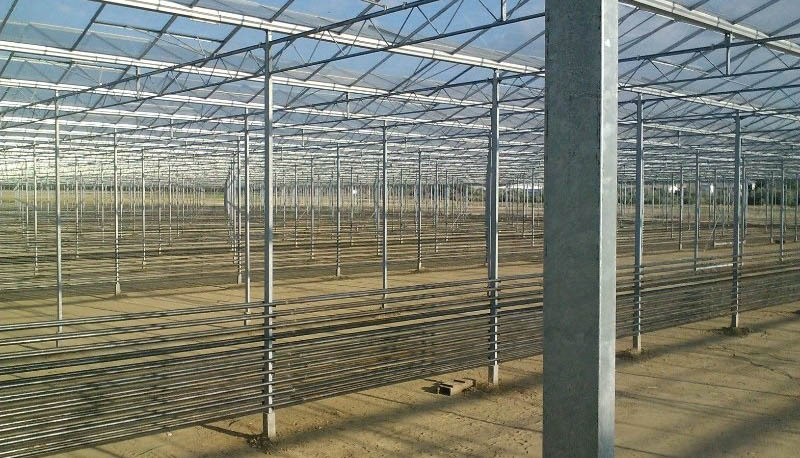 If you need a glasshouse made from high-quality materials BALKAN GREENHOUSE will satisfy your needs. 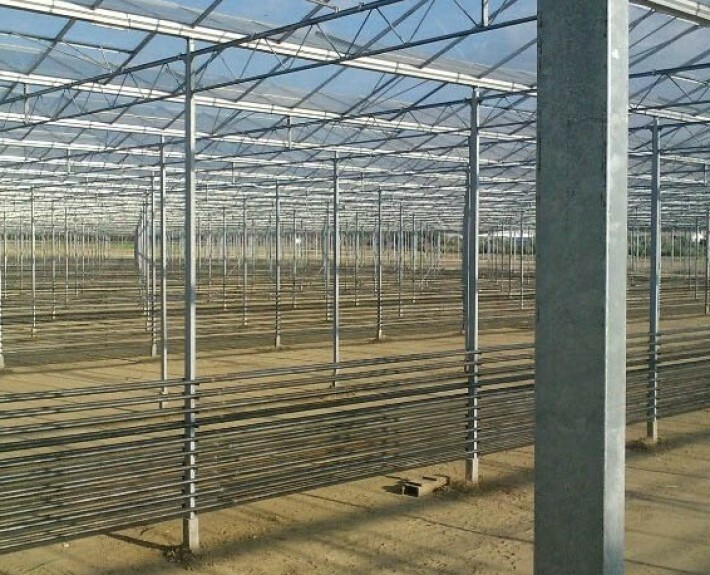 BALKAN GREENHOUSE offers construction of glasshouses with newest, modern technology from The Netherlands. 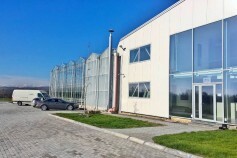 Besides the building of the glasshouse, BALKAN GREENHOUSE includes delivery of full equipment and materials for heating of the glasshouse. 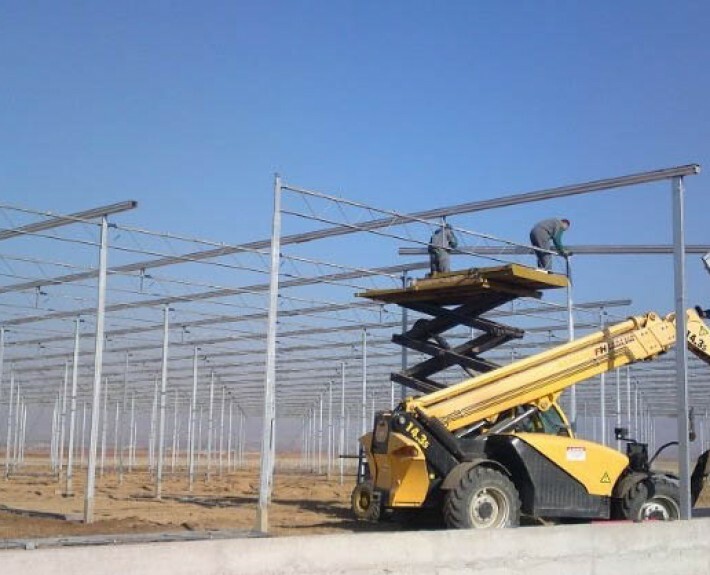 These includes: complete heating system, boilers, lighting system, water pumps and units for automatic irrigation, sorting machines, electric generators, computer, cable, cable ducts, “turnkey” project. 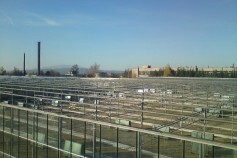 BALKAN GREENHOUSE can provide you complete system, heating system and boilers, until construction of your boiler room. 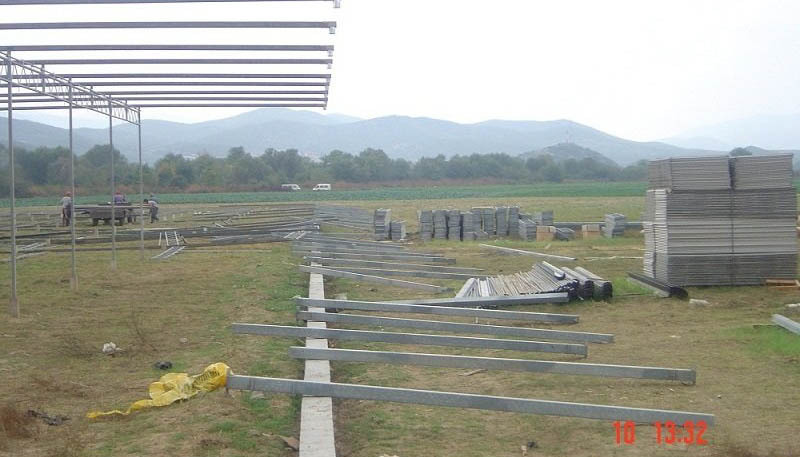 We design heating according to your needs for DT needed (outside temperature -20, and inside temperature +20). We have an experience in geothermal heating, gas heating, oil heating etc. 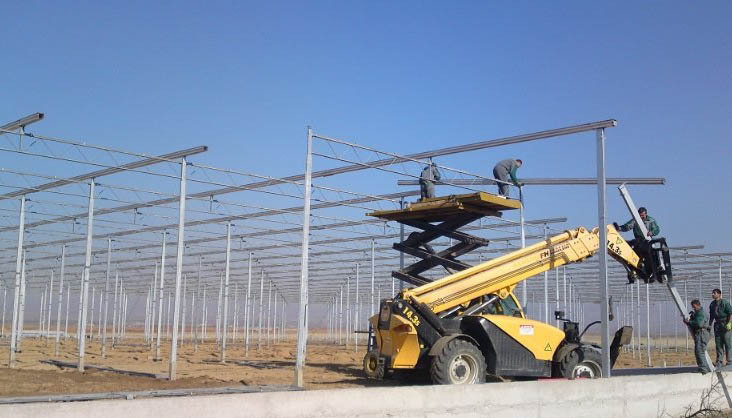 The Vents are improving the circulation in the air; they are reducing the high humidity, increasing the absorption of CO2, in order to promote healthy growth of the plants. 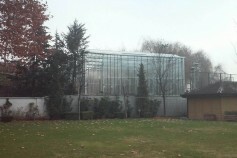 Vents are responsible for keeping unique temperature in the inside of the glasshouse. Although the importance of the light should never be underestimated, for certain crops darkness is for essential meaning too. 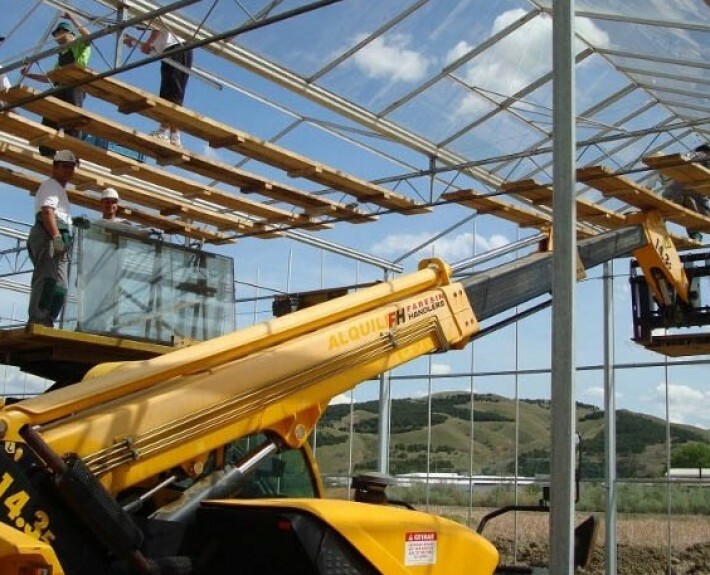 Screening systems in the glasshouse are responsible for the controlling of sun radiation. 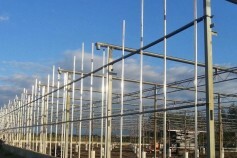 Shading systems also can help to save energy in the greenhouse. 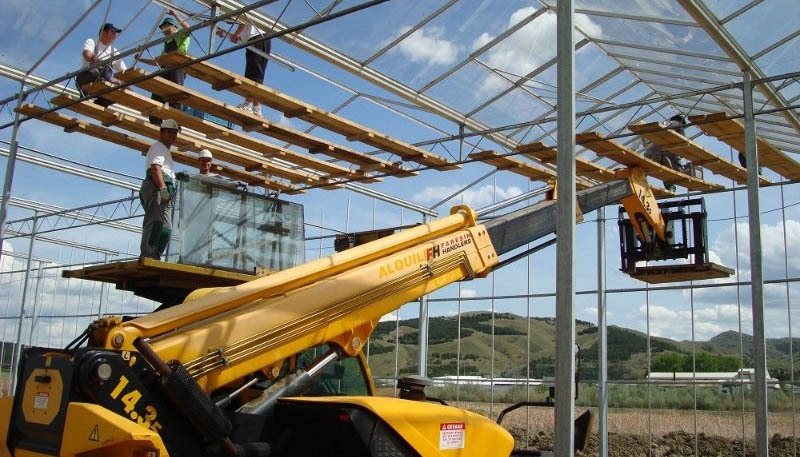 Screens can be installed on slide system for controlling of opening and closing, based on weather circumstances and the needs of the plants. 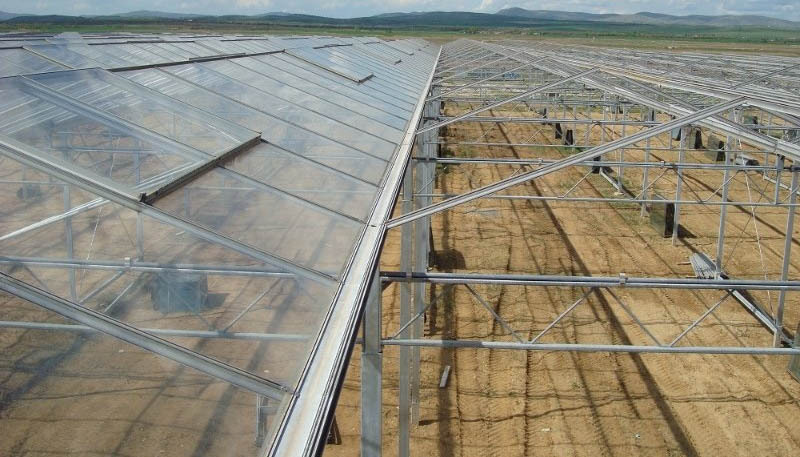 BALKAN GREENHOUSE supplies thermal screens (for the roof and for the walls), as well screens for shading to reduce of the sun heating, which can be dangerous for some plants. 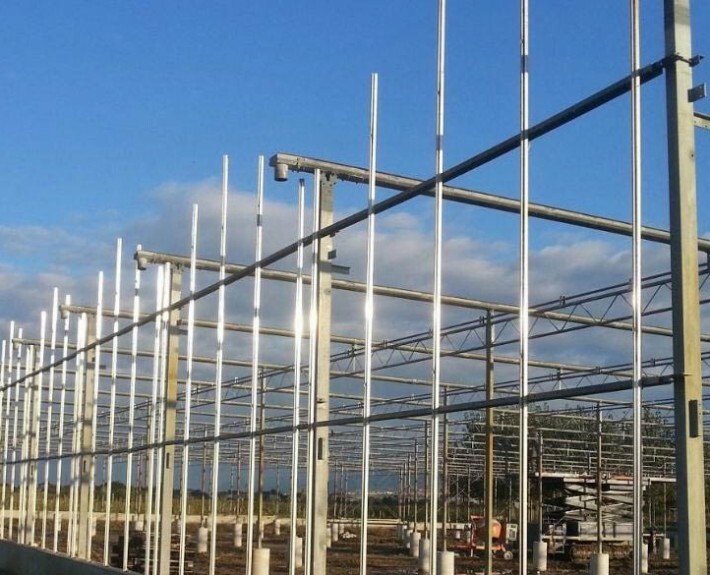 The systems are installed carefully, they are tested and after that are putted in operation, always suited to your needs and always fully reliable. 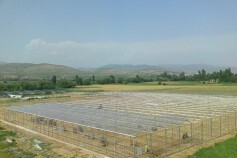 BALKAN GREENHOUSE understands the requirements your computer systems and electro-technical installations have to meet. 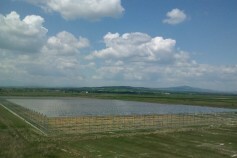 We can take care of entire projects in this field. 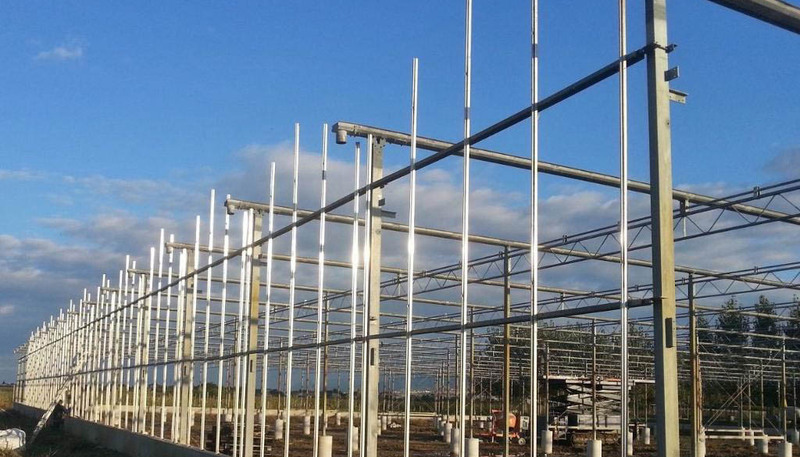 We use intelligent, dynamic systems for climate and process control.